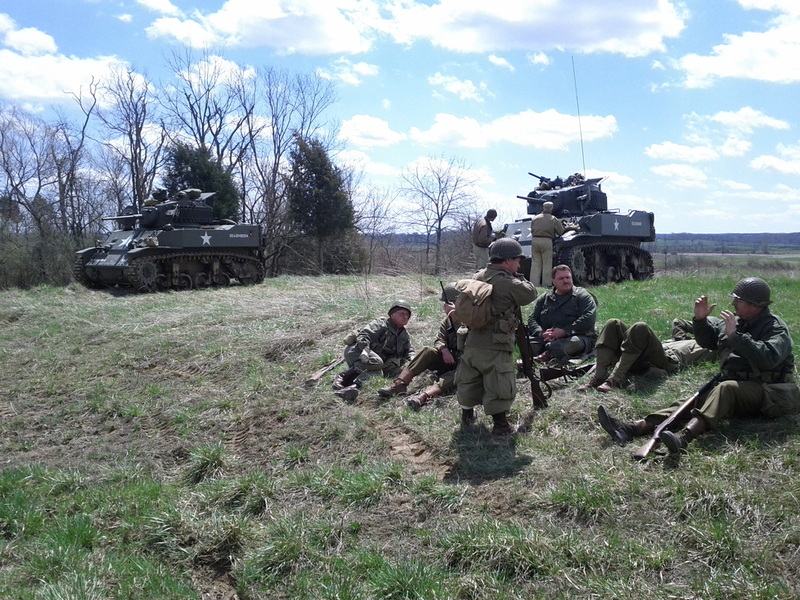 The 14th armored teams up with the Kentucky Railway museum for a great 1940's themed weekend! 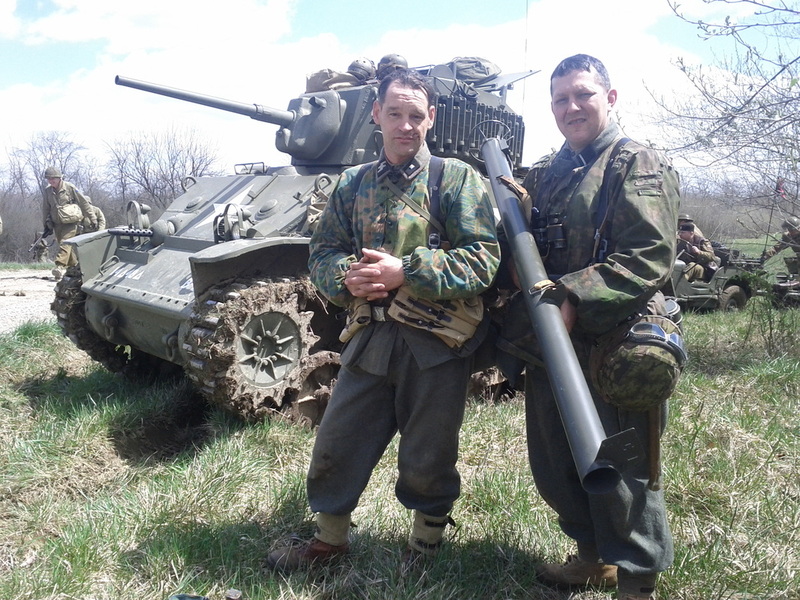 Full write up and pics coming soon. 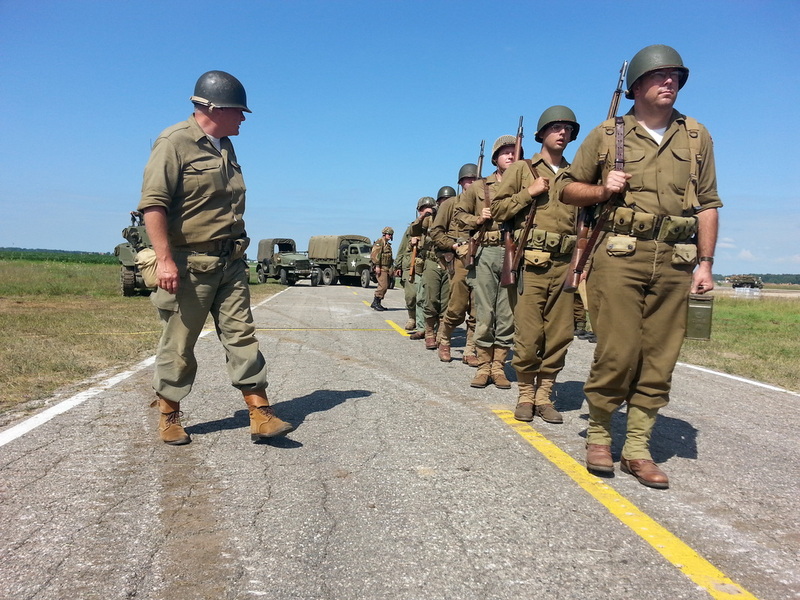 Click here for more 40's weekend pics! 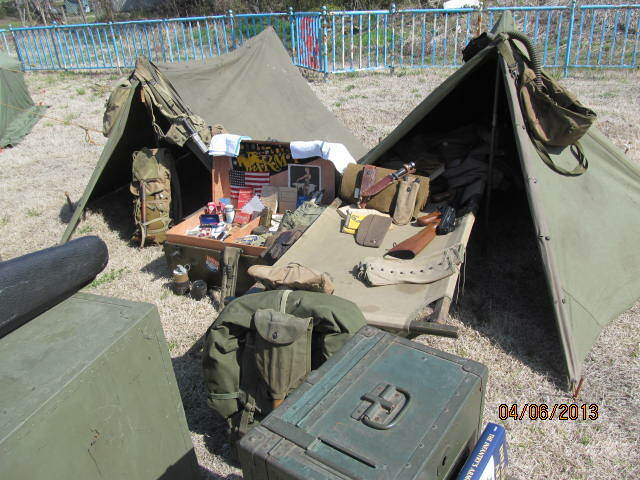 Click here for more 2013 Atterbury pics! It rained. We showed up anyway and outlasted it. The fireworks went off just a bit late, but very impressive. Pictures coming soon! The annual trip up north to Thunder over Michigan proved to be excellent. 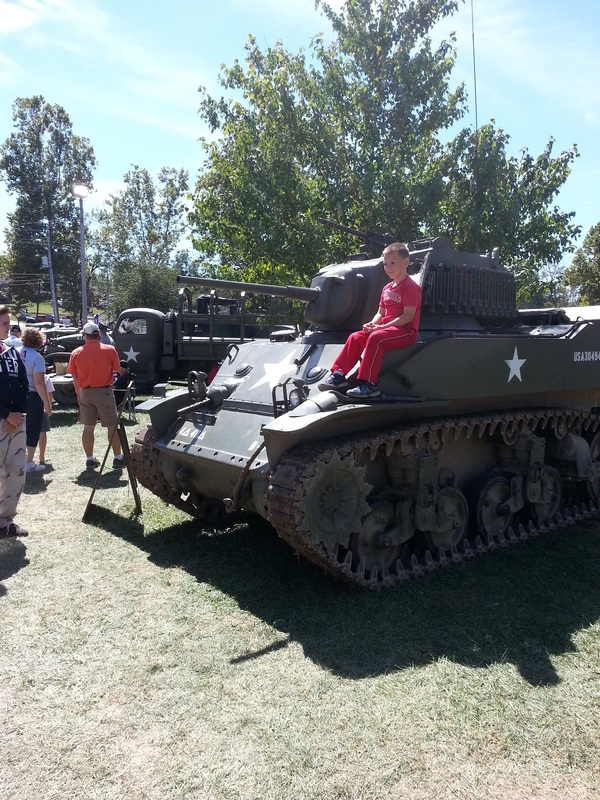 Great weather, big crowds, warbirds, and the 14th was there! 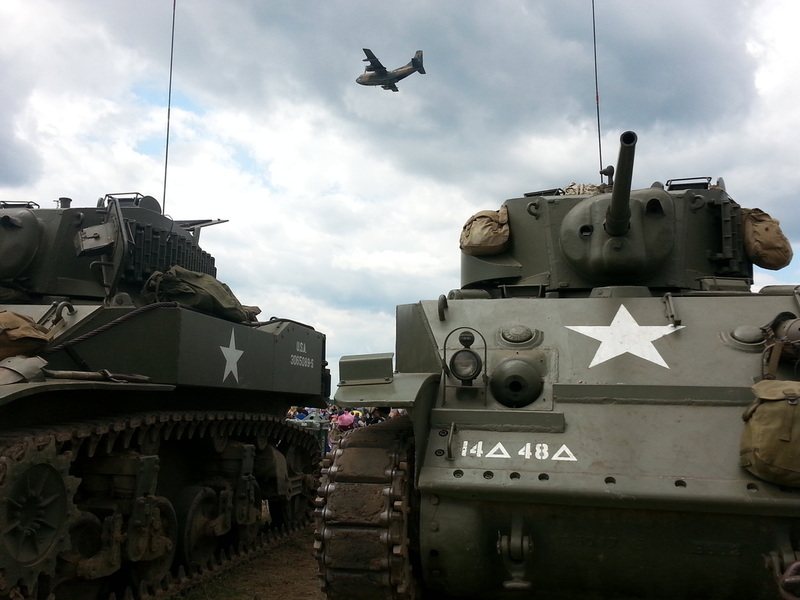 Click here to see Thunder over Michigan 2013 pics! Mark your calendar for the 38th Annual Lanesville Heritage Weekend Festival on September 13 – 15, 2013. Visit Lanesville and our Heritage Weekend Festival and see how our fore-fathers lived as farmers one hundred or more years ago. 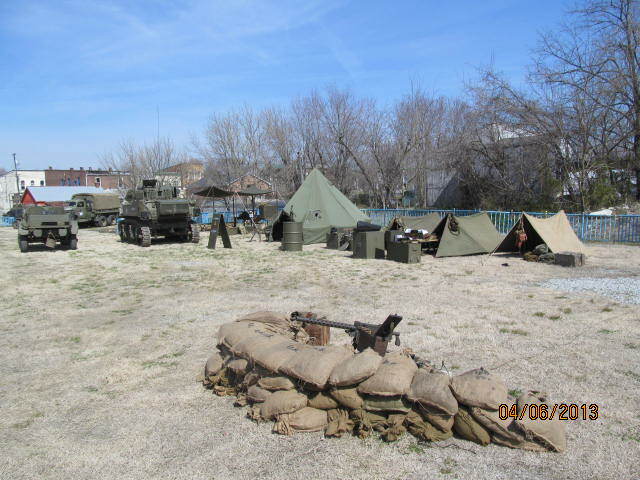 Lanesville Heritage Weekend, located in beautiful Southern Indiana, is a three day festival that celebrates the history and heritage of small towns with others annually beginning the second Friday in September. 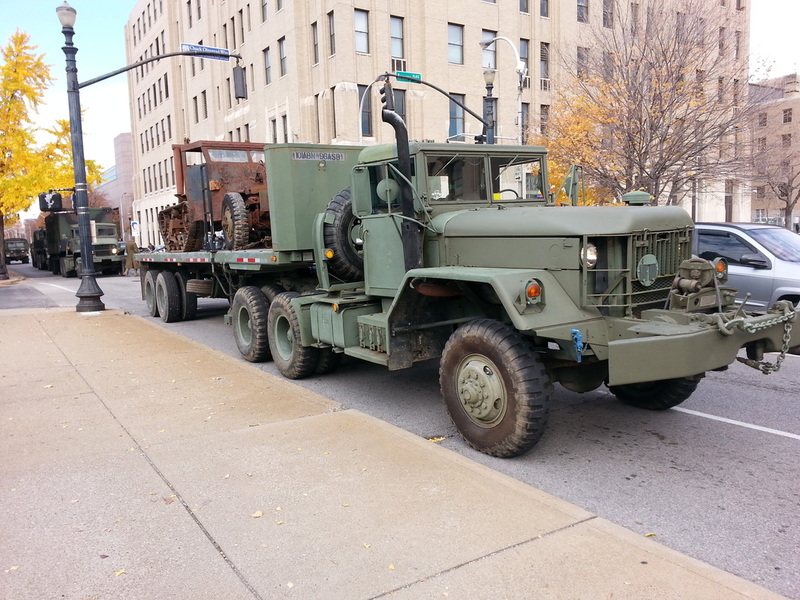 Louisville celebrates it's Veterans in style with a big parade! 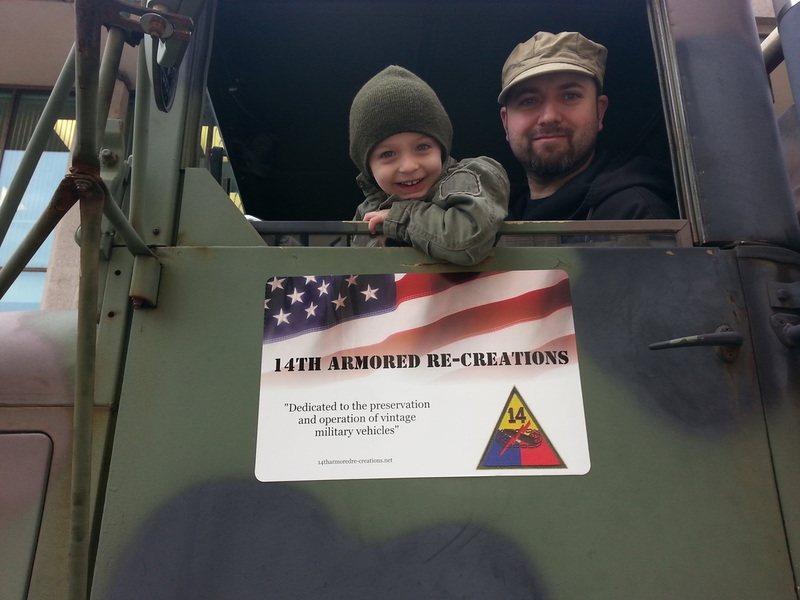 The 14th was there to show our support. 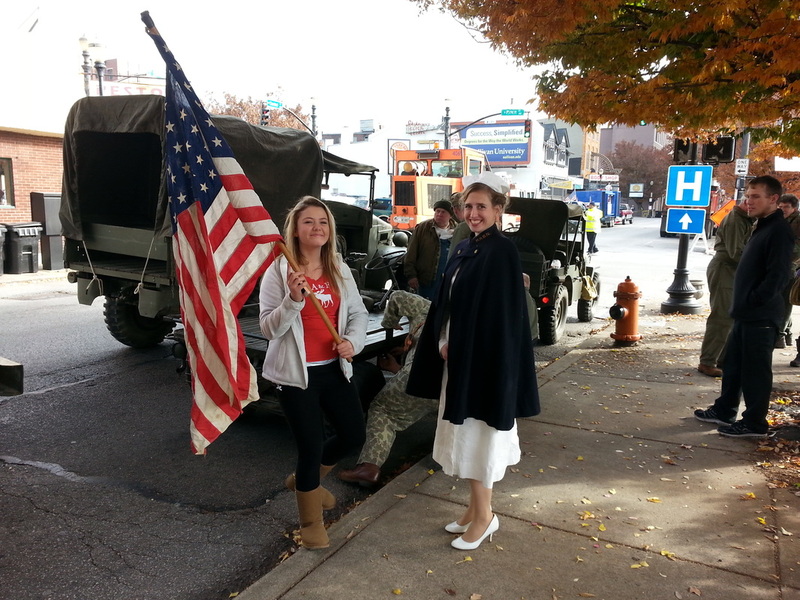 More Veteran's Day Pictures here!